Established in 1994 LMR Geartech has built a reputation for customer service and quality. Our variety of applications encompass a broad spectrum of services and includes work in areas such as machine tooling, textile and paper producing machinery, lifts, hoists, cranes and conveyors. LMR have some of the best technically minded and experienced Gear Manufacturing staff in the country – with 100's of years experience between them. We have continually invested in our plant, most recently this investment has been seriously ramped up with the continued growth of the business. Alongside our large breadth of gear cutting knowledge LMR now have the largest gear cutting capacity in the South of England. The Companies Quality Management Systems have been assessed, approved and maintained by a Certified Quality Auditor to the following standards and Guidelines. BS EN ISO 9001:2008. LMR focuses on quality. To maintain this commitment we have installed a CNC Computerized Measuring Machine and will be one of only a handful of companies with this multi component checking option. LMR operate a comprehensive inspection and control system with full traceability. Certification is available against all manufacture, material and process used. LMR Geartech has a highly experienced management team and staff base with some employees regarded as being at the top of their industries in respect of knowledge and experience accumulation. Dave is one of the founders of LMR Geartech. He is immensely proud of LMR's 20 year history in delivering real value and quality service to its customers. He has over 40 years of engineering and gear manufacturing experience providing a breadth of knowledge that has helped to develop an unrivalled reputation for LMR Geartech as a specialist gear manufacturing company. 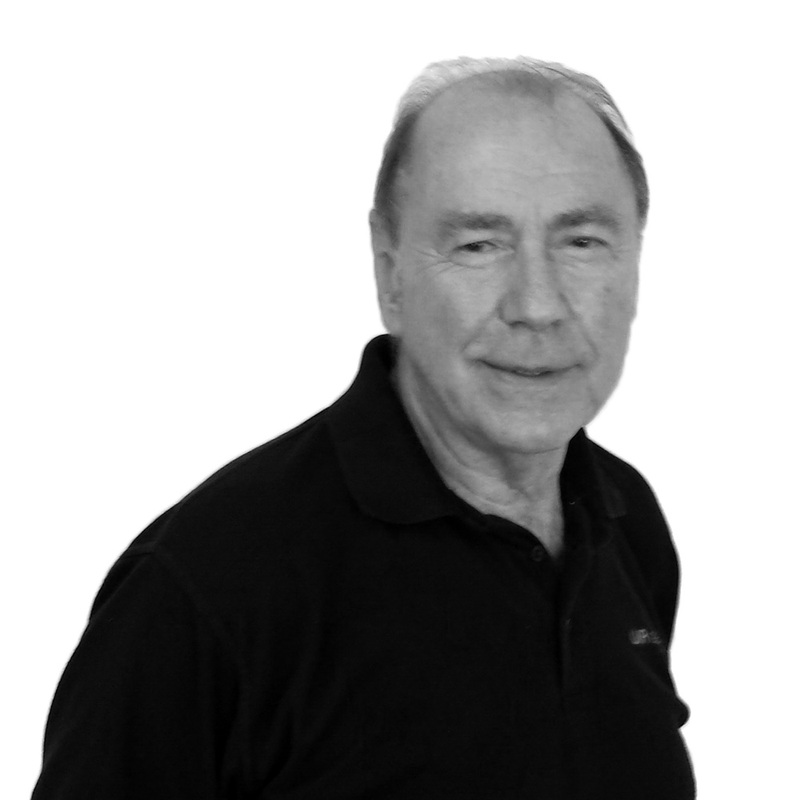 Terry has many years experience in developing engineering based companies. Terry is responsible for business development, fostering and nurturing key relationships with customers around the country. He has the knowledge and experience to understand our customers' requirements and is an expert in understanding their needs from both a technical and practical perspective. Lyn is highly organised with many years experience and a proven track record in management communication and administration having spent 20 years as a steel stockholder. Lyn is also the co-founder of the company, her responsibilities include management accounts reporting and credit control. 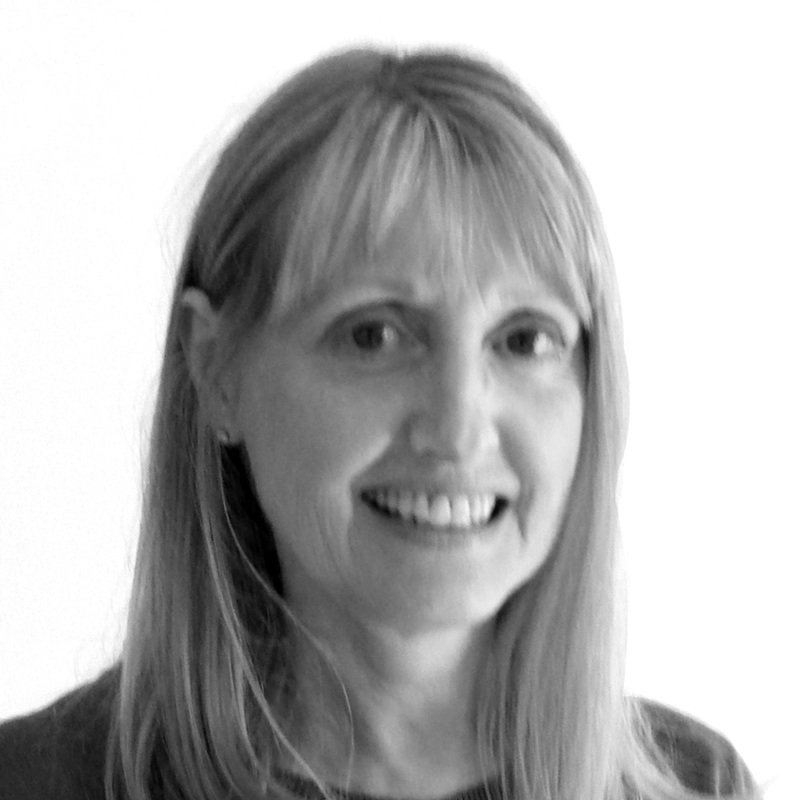 Lyn is able to liaise with customers on all aspects and provide full support to the company's development. 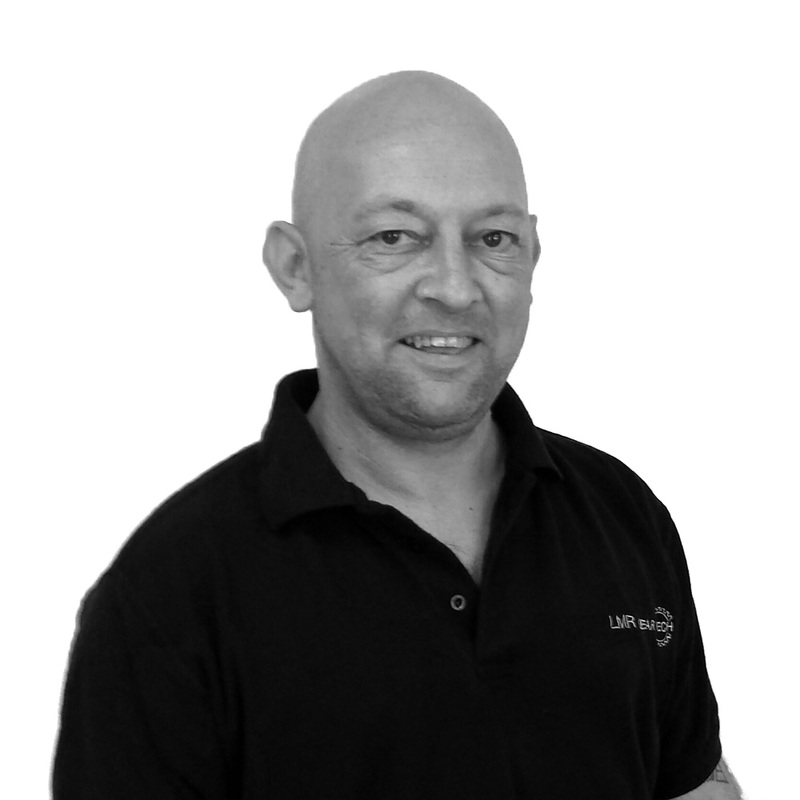 Mick joined LMR in 2010 and is now responsible for the overseeing of all production. 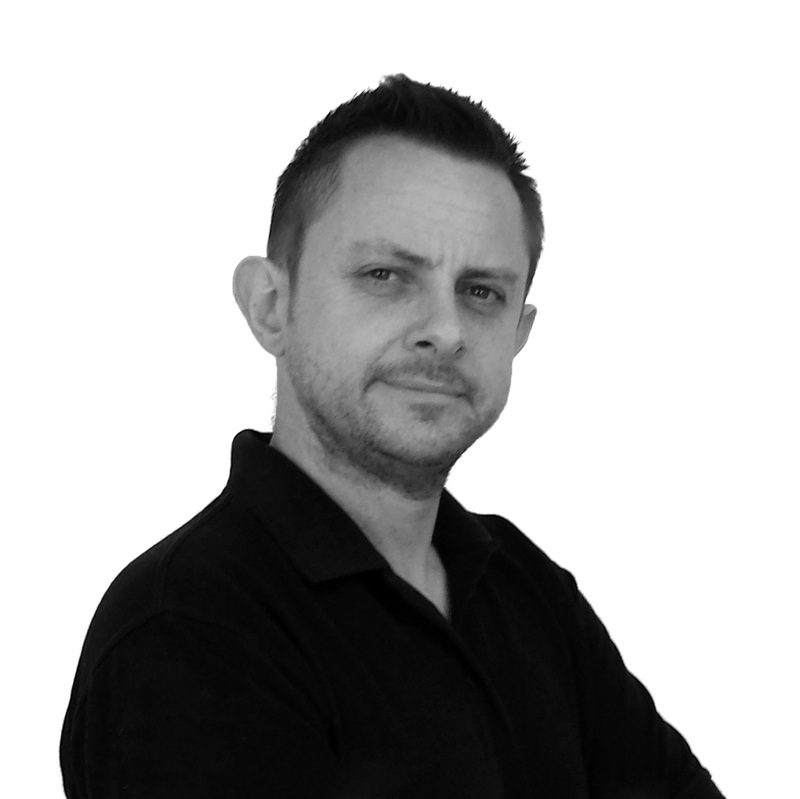 Mick has vast experience in workshop and production control and his strategic input has facilitated company growth over the last few years. 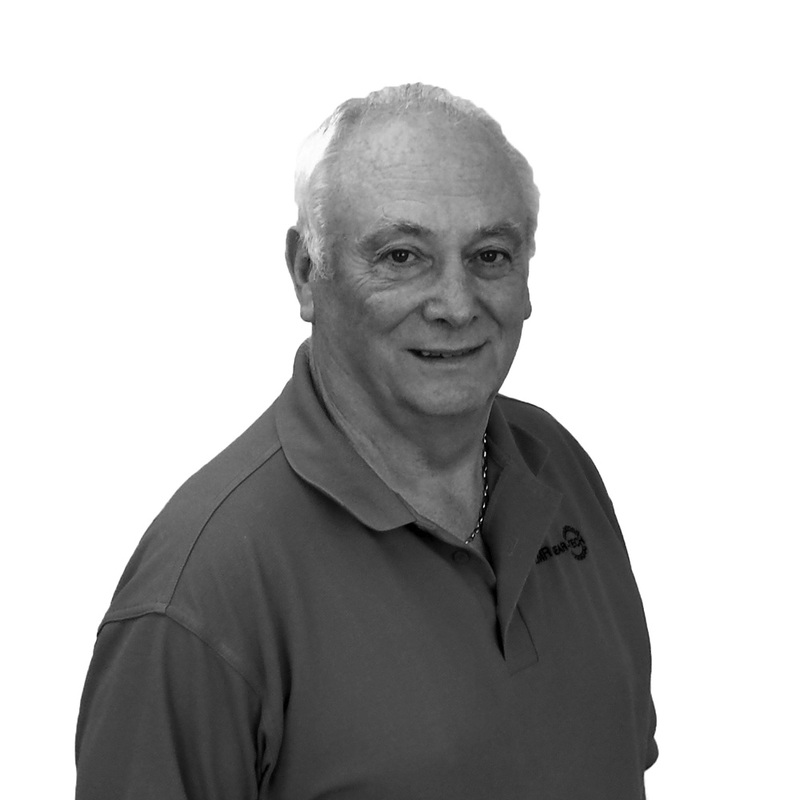 Mick has spent all of his career in gear-production and held management positions with leading manufacturing companies. Dean has been with the company since its inception in 1994 and is widely regarded across the UK as a leading gear manufacturing expert. His extensive knowledge is recognised within the trade and he is often contacted from competing organisations asking for technical advice. Dean is spearheading the growth of the company's gear shop production capabilities and is a key component of LMR's future growth.